Welcome back for day 2 of my Occasion Catalog sneak peek! Today I am showcasing 5 new products set to be released in January. First, I am using the Hardwood background stamp again. I really love this stamp and I think that it's going to be very popular. The second new product I used is the Fresh Prints Designer Series Paper on the banner. This is the 4.5 x 6.5 paper stack just like the ones introduced in the Holiday mini. You get 48 sheets, 4 each of 12 designs. Next, I used the new Banner framelits. This die set is perfect for making banners, like how I used in the card, or for making tags. One way or another, I think that this is going to be a hit. The last two products I used go hand in hand. 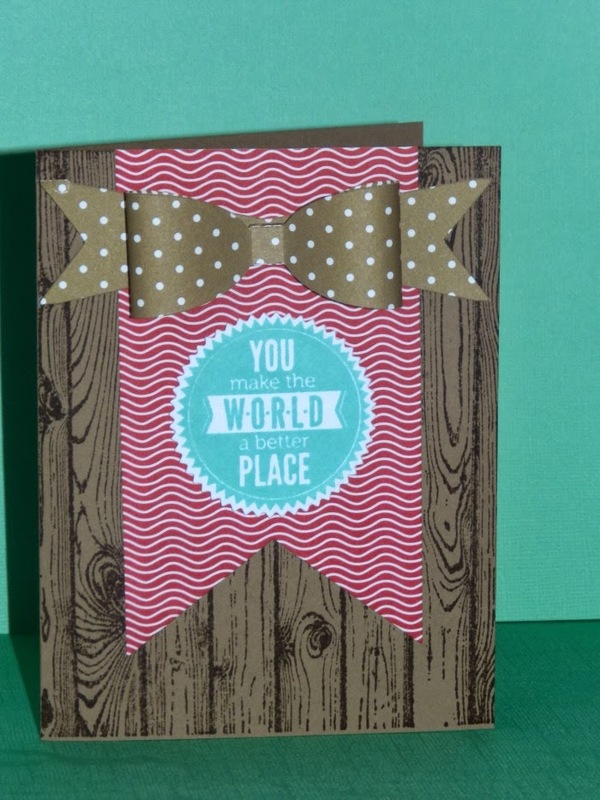 For the sentiment, I used the Starburst Sayings stamp set along with the coordinating Starburst framelits. I just loved using this bundle set. I hope you join me next month when the catalog is released. If you don't have a demonstrator, I would love to work with you. 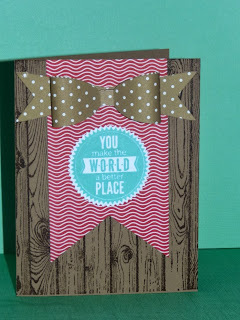 You can visit my site at candicefields.stampinup.net. See you tomorrow for day 3 of sneak peeks.